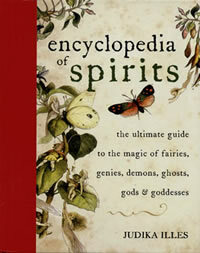 The Encyclopedia of Spiritsis a comprehensive and entertaining A to Z of spirits from around this world and the next. 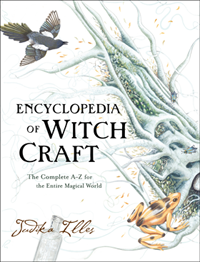 The spirits in this encyclopedia represent every inhabited continent, deriving from many cultures, eras, and spiritual traditions. 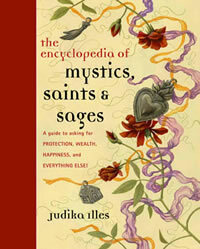 Some, like the goddesses Kwan Yin and Ma Zu, currently possess millions of devotees while others are barely remembered. 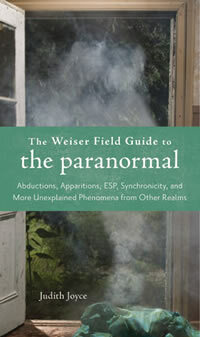 Within this book, you’ll find individual spirits of varying degrees of power as well as type (genres) of spirits from all over Earth. 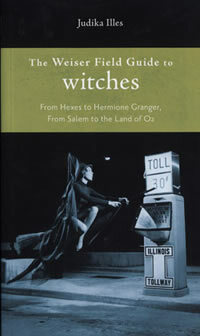 A comprehensive course in practical magic contained in one single book. No jargon, no agenda: Pure Magic simply presents and explains the various components of spellcasting in plain, simple language. 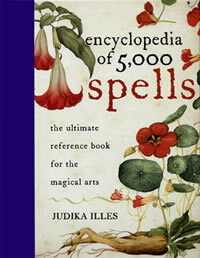 It walks you through the spell process, from beginning to conclusion, detailing all aspects and facets. All the information required to be a functional and successful spellcaster is included. 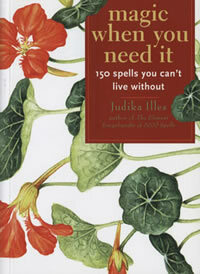 Read the book and get ready to spell. Simple enough for novices to use and understand, Pure Magic also contains sophisticated information to satisfy adepts and to maintain relevance past the beginner’s stage. Can everything be explained? That is the question that ultimately lies at the heart of paranormal mysteries.